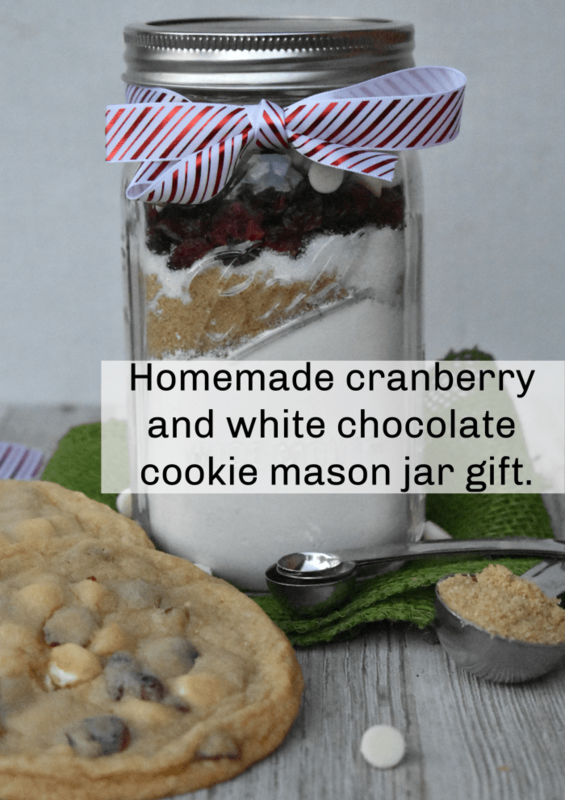 Homemade cranberry and white chocolate cookie mason jar gift…. 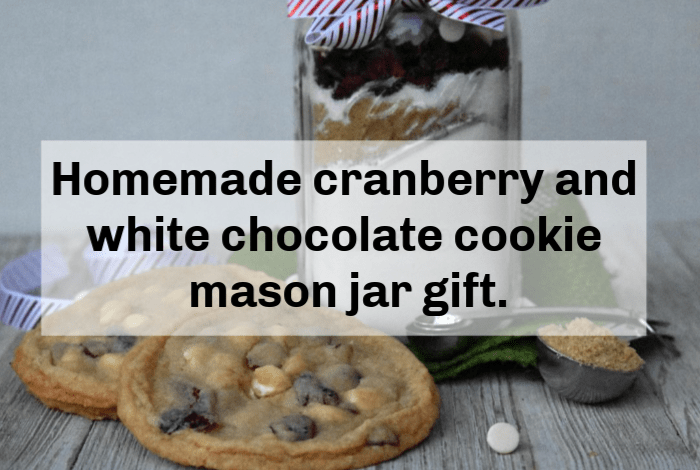 Remember my post about homemade mason jar gifts from a couple of weeks ago? 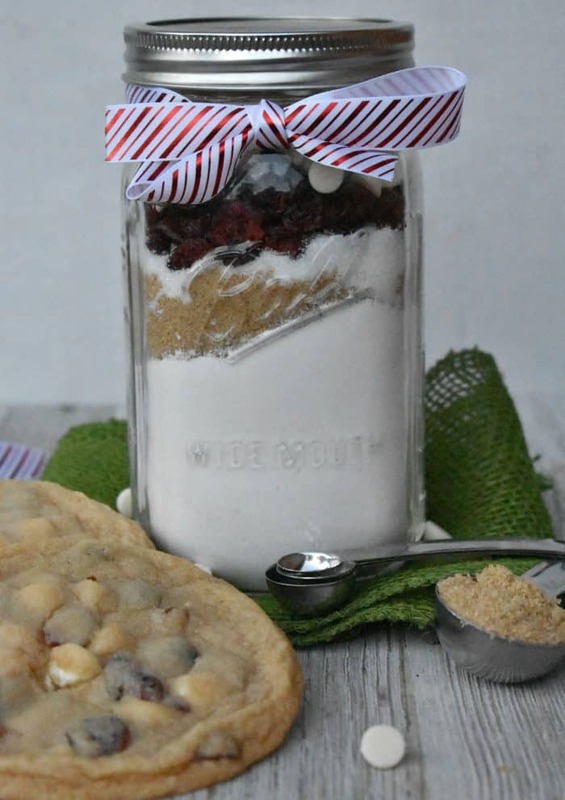 Well, today I’m sharing one of my favourite mason jar gifts with you – amazing homemade cranberry and white chocolate cookie mix and I’m pretty sure you’re going to love this festive cookie mix as much as we do! Combine the flour, baking powder, salt, and cinnamon together and using a funnel to make things less messy, add them to the bottom of your jar. Gently press it down so it’s packed down a little bit. Add in the brown sugar on top of the flour mixture and again, be sure to lightly pack it down. Add in your granulated sugar and pack it down. 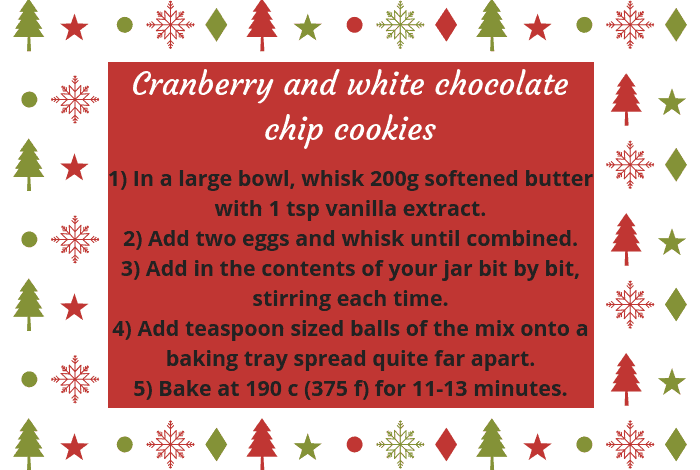 Add in your cranberries and then the chocolate chips on top. Place the instruction tag below on the jar with some decorative ribbon and do whatever you want to do to personalise it! 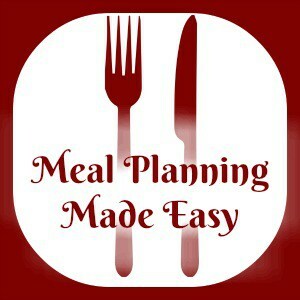 This is an amazing gift for friends, family and even teachers! 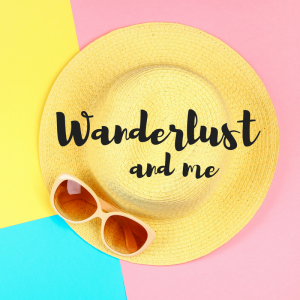 It’s not expensive and looks really pretty – it’s definitely one that I’d love to receive. 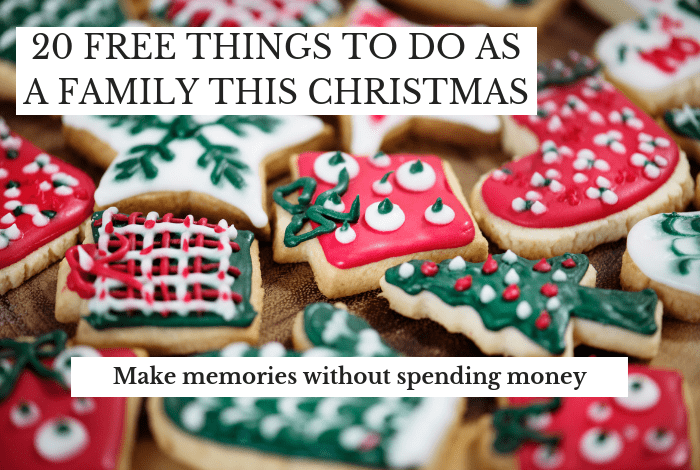 20 Free things to do together at Christmas….